If you can relate, our blog is for you! 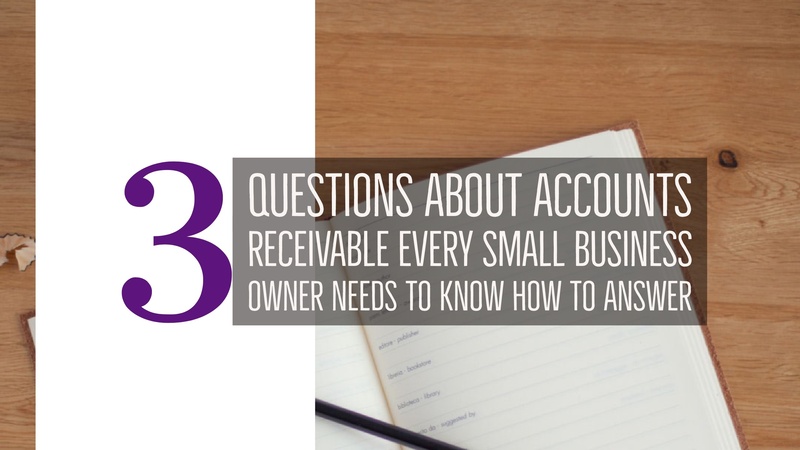 We’ll help you understand the basics of Accounts Receivable (A/R or AR). Plus, we’ll share with you why outstanding and consistent A/R management and effectiveness is imperative for business survival and growth. Accounts Receivable is the money a client owes the business for product or service rendered. A/R is created when clients are billed and not required to pay ahead, or at the moment, of receiving product/service. To break it down to help remember, “Accounts” refers to the client and “Receivable” refers to the money that needs to be received, or paid, by the client. Immediately, the importance is clear. Companies need accurate, up-to-date records of all client accounts to properly manage A/R. Knowing what an account owes, when it must be paid, and what has been paid are essential components of A/R. Even accurate client data such as contact information is important to accounts receivable performance. 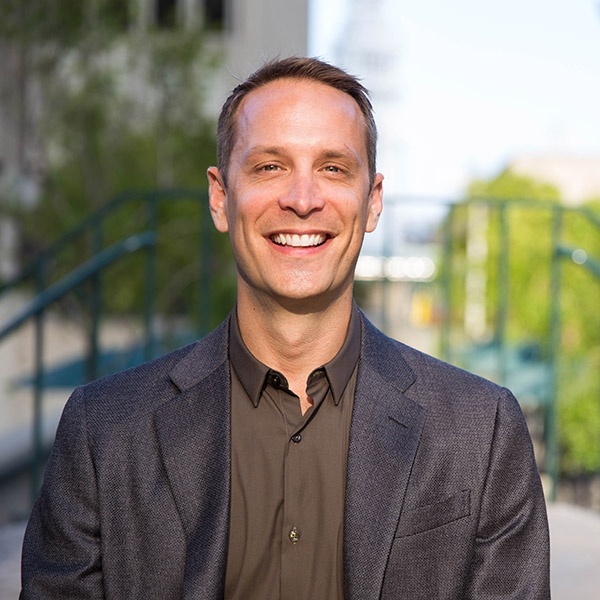 Missing data negatively affects A/R payments. By monitoring and managing Accounts Receivable closely, continuous cash flow and cash forecasting is possible. Cash is everything to a business. It keeps the doors open and enables growth. How is Accounts Receivable measured? Dollars! Yes, but it’s dollars that have not yet been paid, or received. Accurate records will help identify and track who owes you money. The basic and most common record of Accounts Receivable is the invoice. Add up all the unpaid invoices, and that’s your total A/R. Big A/R numbers are good. It means you’re doing a lot of business. However, unpaid and aging A/R is bad (more on this later). Invoices include the total amount owed by the client to your business, and the time period it’s expected to be paid. For example, it’s common for companies to have a time period terms of net 30 (n30). This means the client is required to pay the amount due within 30 days from the invoice date. Due dates should be listed on client invoices for clarity. A/R is generated every time a client invoice is created. The invoice will remain classified as A/R until the client pays the entire invoice amount. Is a high Accounts Receivable numbers good for your company? Using accounting terms to answer, AR is an asset on the company’s balance sheet. More assets means higher company valuation, and greater amounts of cash are expected to be received by your clients. So then, yes, is usually the safest way to answer this question. That said, yes, is not 100% true. If your A/R is getting paid, it’s very good for cash flow and for the company. If A/R is not getting paid, it’s bad because your product/service was provided for free. Maybe that’s fine if you’re a non-profit, but it’s not ok if you’re after revenue. Big problems occur when cash isn’t coming in. Loans might have to be taken out to keep the company operational, layoffs are possible, and it’s emotionally stressful for you (and others). It’s a delicate balancing act between good and bad accounts receivables. We help companies achieve proper balance so they’re able to answer, yes! If you want to begin figuring out the health and effectiveness of your A/R process, start by reviewing the answers to these 3 questions.